We are only two days into our time in Newfoundland, and Alvin knows that when I roll down the window, it is usually for a picture!! Since we arrived on Fogo Island, having come by Ferry, I have just been thinking about something. THE OCEAN. The ocean is one of my most favorite places to be. It doesn't matter if it is the ocean by Mexico or Thailand or Cuba or Florida or NEWFOUNDLAND, Canada where we are right now! The ocean is the place where God always speaks. Yes, He speaks. And He speaks in other places too but the ocean holds a privileged spot in my heart and soul. I have walked along, and sat beside the ocean too many times to count. I know of the times I have been in conversation with the LORD while hearing the sound of ocean waves. The more that I am alongside of the ocean, I have been thinking of how the sound of the ocean also spoke to the disciples but MORESO how Jesus came to the water, and called the disciples (some of them) who were fishermen!! Remember He said to them, to come and he would make them fishers of men instead? He walked alongside of the Sea of Gaillee. He picked the men, and called them. Ordinary fisherman - called - and equipped by Jesus! Imagine! Then I have been thinking of the time that Jesus told them to get into the boat, and that they needed to get away somewhere quiet. It had been hectic!! People wanted more and more of Jesus. The disciples had been involved in ministry too! And HE told them it was time to take a rest ! The sound of Steve Bells' song HERE BY THE WATER is resonating in my heart. The sound of the waves beating upon the rocks on the other side of my wall also resonate with me. I love how HE is such an amazing Creator and how HE uses HIS creation to speak to us! HE SPEAKS and I am so glad to have this time to hear. Speak LORD, your servant is listening. May You hear HIS voice! 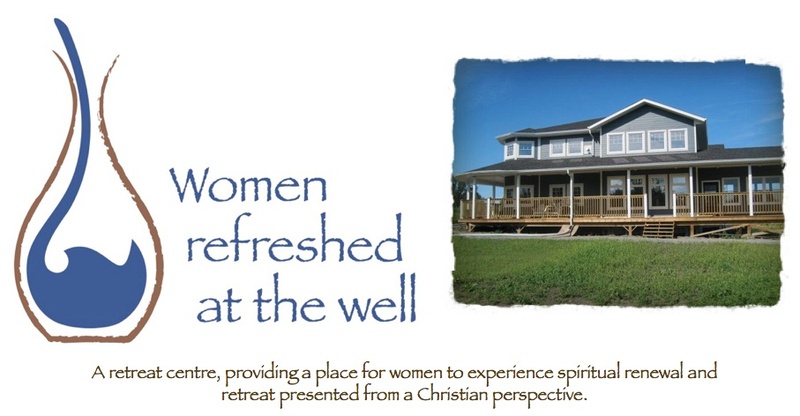 you have organised great events for providing a place for women to experience spirtual renewal and retreat presentes from a christian perspective.i am relly impressed.keep it up.